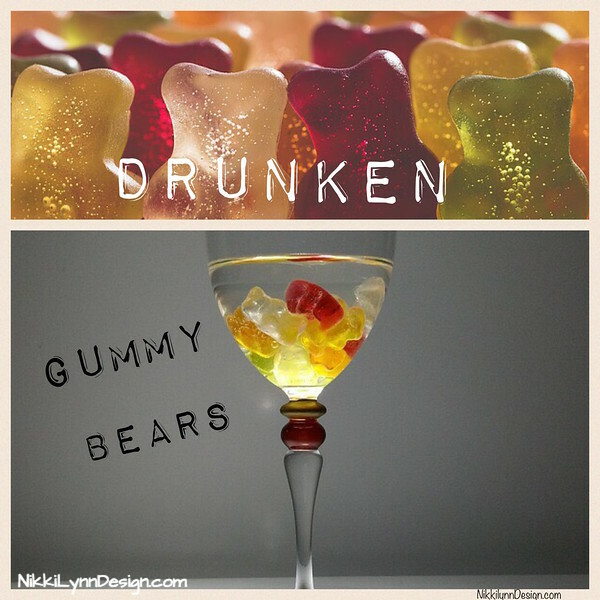 Today’s post: drunken gummy bears. I live in Wisconsin, people! We like to drink and entertain, nuff said!! These little bite sized treats go over very well. They are simple to make. Besides purchasing the ingredients, there really isn’t anything to making them. Bowl, Cup or additional container for soaking the bears. 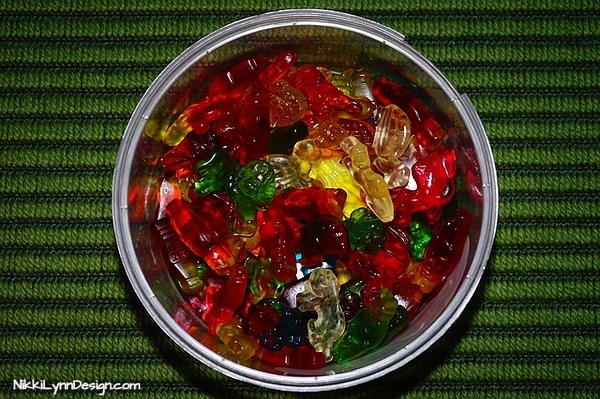 Place the gummy bears in a bowl or jar and pour the vodka or rum over the gummy bears. rum. Just so the alcohol is peeking over the bears. 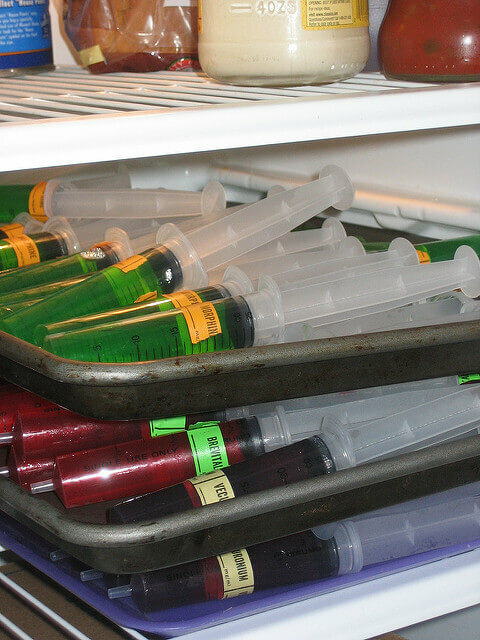 Place the mixture covered in your refrigerator overnight.Almost all the vodka or rum that you have placed over the gummies will be absorbed. 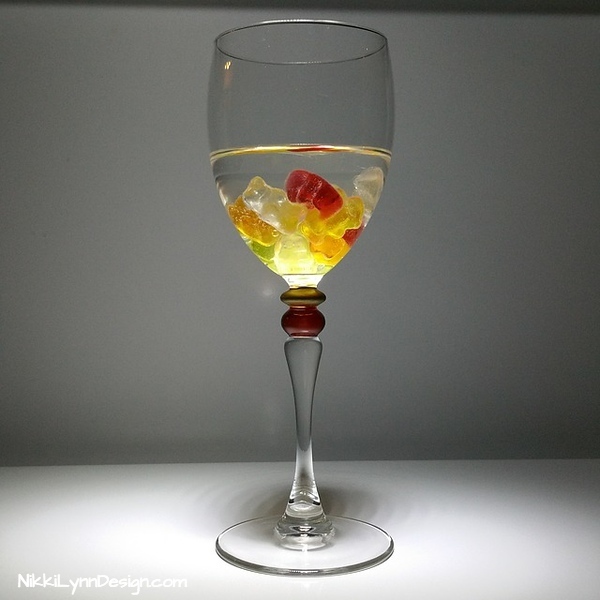 It is important to know that the gummies absorbing the alcohol will swell. The amount of vodka or rum you pour over the gummies will determine the taste outcome, but not the alcohol content. The alcohol content is determined by the brand you are soaking the bears in. 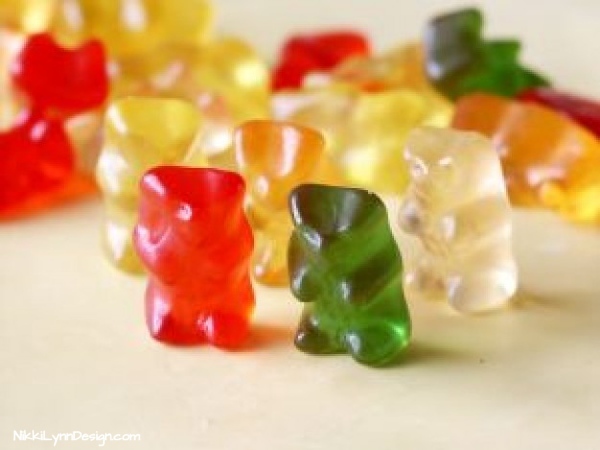 If you do not want extremely strong tasting bears, you can use less alcohol. Just use a spoon to mix the container every once in awhile. 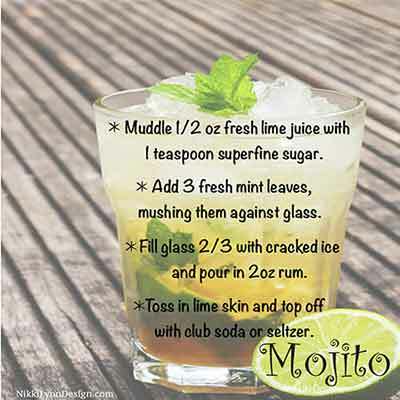 Please remember – this is a treat made with alcohol – you must be of legal drinking age to make or consume them.